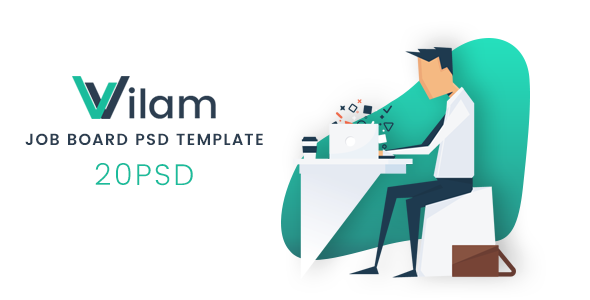 Vilam – Job Board PSD Template is a new eye-catching design in the job board field, which is a great connection between employers and candidates. The template will empower your job board website with the latest advanced features as well as powerful functions which are shown on specific pages (Jobs Listing, Companies Listing, Candidates Listing, etc. ).